A new lounge and social room has opened for business in the neighborhood. 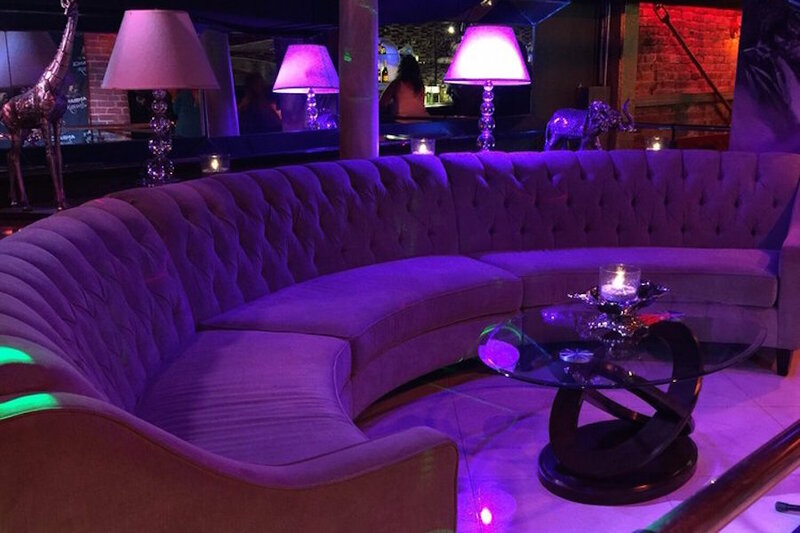 Located at 910 Second St. in Old Sacramento, the fresh addition is called Ambiance Lounge. Expect to find a full bar offering top quality wine and liquor, along with chef special’s, pool tables and access to exclusive events. With a five-star rating out of three reviews on Yelp so far, the new arrival has already made a good impression. Intrigued? Stop in to try it for yourself. Ambiance Lounge is open from 4–10 p.m. on Monday, Tuesday, Thursday and Sunday and 4 p.m.–2 a.m. on Wednesday, Friday and Saturday.